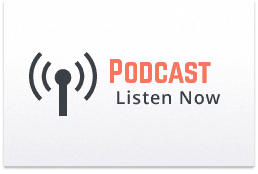 In this episode, Tom Morkes tells his story about why he joined the military– his West Point experience, and shares his experience as an Army Officer. We discuss his thought process building TomMorkes.com as a personal brand, advantages, and things to consider for those thinking about building their own personal brand as part of transitioning. 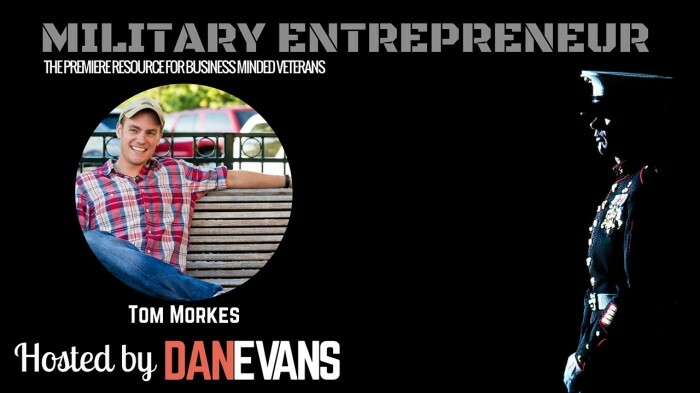 Tom gives valuable insights through his own experience of leaving the military and traveling the world while running his business from a laptop computer. He believes these opportunities are available to every Veteran who is willing to put in the time learning, and work hard.